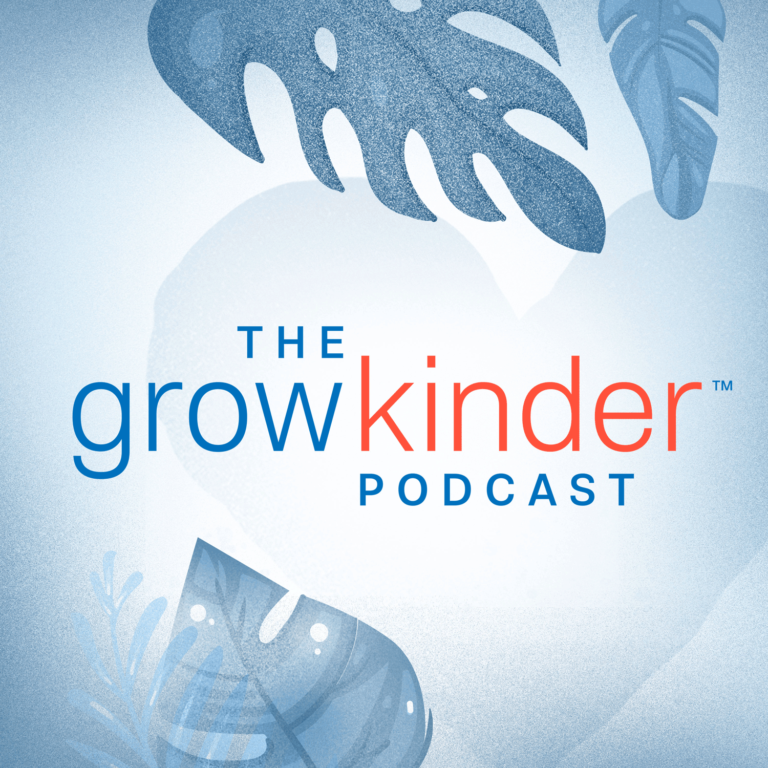 To kick off our 40th anniversary we’re launching Grow Kinder, a social-emotional learning-centric podcast hosted by Mia Doces and Andrea Lovanhill. This first-of-its-kind podcast features conversations with thought leaders in education, business, tech, and the arts who all have one thing in common: a dedication to growing kinder and helping others do the same. Grow Kinder will be available for download on cfchildren.org and wherever you listen to podcasts. Check back on Tuesday, January 29 to listen to our first episode, and follow us on Facebook, Twitter, and Instagram for sneak peeks of our upcoming guests.